E3 2018 was full of surprising announcements and Nioh 2 was one of them. Since the original title Nioh was released last year, no one was expecting the announcement of the next game in the franchise to be just a year after the original game’s release. The sequel’s announcement came as a surprise as just a year before, Nioh had hit the markets, selling millions of copies, making it the most sought-after game from the Tecmo franchise. Moreover, just a year later, the developers have announced the release of a sequel. Perhaps it is because of the active response of the players worldwide which the team wants to act on as early as they can to keep the fans in the league. Moreover, to continue to deliver to the newly attained fan base. 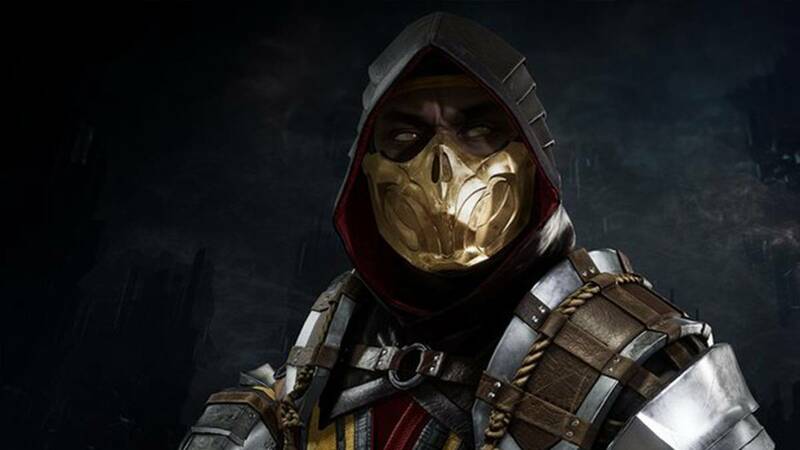 The teaser trailer has very little information about the game and it shows literally nothing about the actual game, however, we have gathered all the rumors and actual information about the game that has been revealed by the developers and the game studio so far. 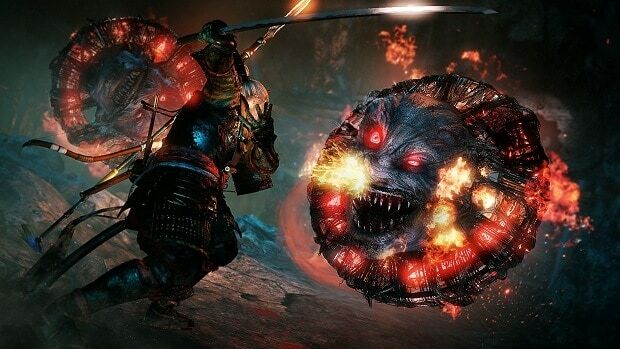 Nioh became famous because of its Dark Souls like difficulty and exceptional boss battle design. The game feels like a true SoulsBorne game only that it is set in the era of samurais. Game environments, level design, and the characters all related to the world of Samurais and the gameplay mechanics feel heavily like a Souls game. 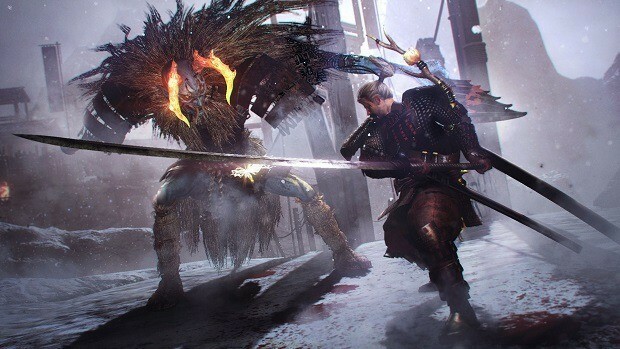 Nioh 2 is set to follow the same direction as of the original Nioh only it will expand and improve across the table; making the game better in all aspects. The game will introduce many new features, which were much needed in the original title. 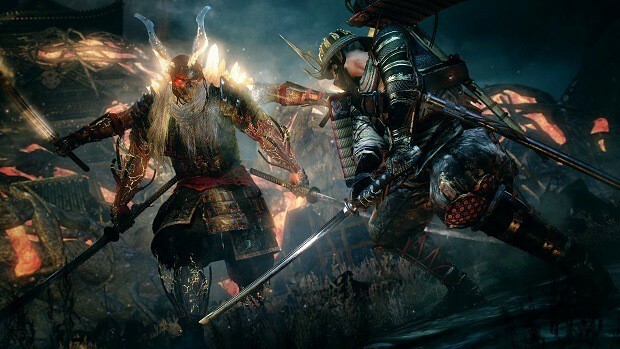 In an interview, the director of the original Nioh said that he wanted to create a ‘proper evolution’ without deviating from the original game experience. ‘Not a dramatic change’ is what he said. 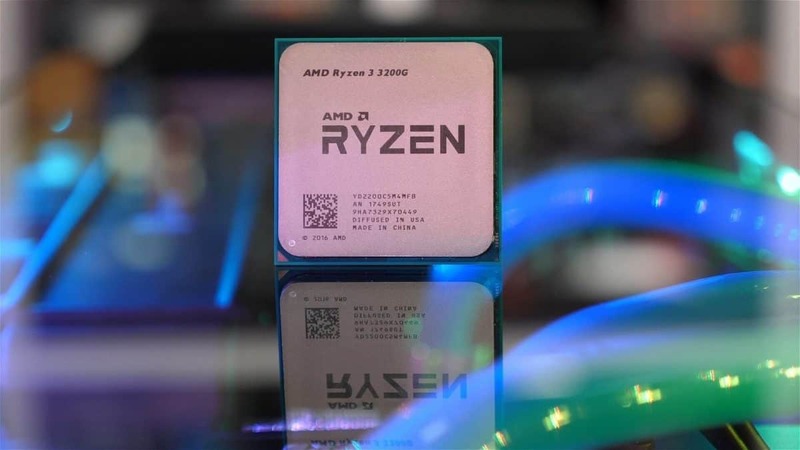 He also pointed out certain objectives that the development team was unable to accomplish and he will be focusing mainly on fixing that. He also told that the game will be much more difficult this time saying that their hands were tied when they were developing the prequel. They were building on an entirely new concept from grounds up. But now, he said that ‘the gloves are off’ and they are going in hard. 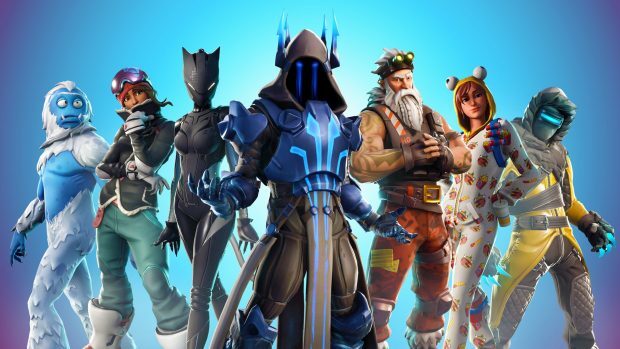 As of now, they have a base to build on and they will now be able to demonstrate what they had in mind the first time -when they were developing the original. They will now make the game what it was meant to be the first time. That is many expectations for the players. 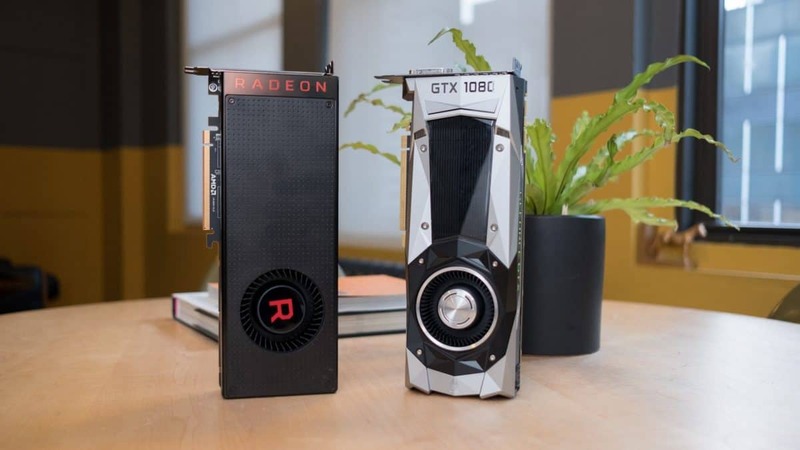 The developers have been listening to the fan feedback ever since the release of the first game and have implemented some of the most wanted features in the game. One of the most prominent ones of these features is the character creation. In Nioh, players were unable to create their own custom characters and had to play with a pre-defined character William who was a sailor turned warrior because of the arising circumstances around him. This is not the scenario in Nioh 2. Nioh 2 gives players the freedom to create their own characters with options to customize their race, gender, and appearance. The developers have also confirmed that the story of the second game will be linked to the story of the first game. Similar to the first game, the game will also receive a demo so that players can experience the game before actually buying it. The developers will pay attention to the feedback on the demo and will try to implement it in the game as much as they can. Another feature that the developers want to add in the game is more satisfying deaths. This could only mean more ways to die in the game. These could be more varied, more detailed and more brutal. We would love to see some of these ‘more satisfying’ deaths in a demo or an actual gameplay video soon. Upon all this, the most important fact is that the game is expected by the developers to be to be a natural progression upon the original. 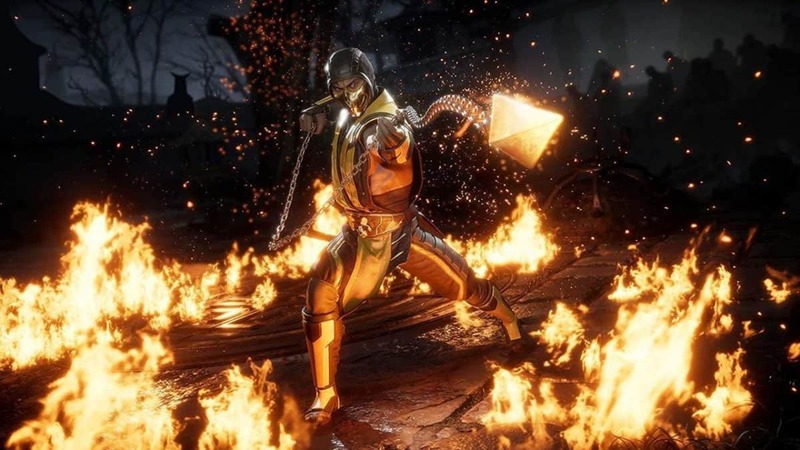 Meaning, the game is built off the previous concept, not deviating for that style but adding a few iterations to the gameplay mechanics and some of the most demanded updates that the players anointed. We have no information about the release date of the game as well. 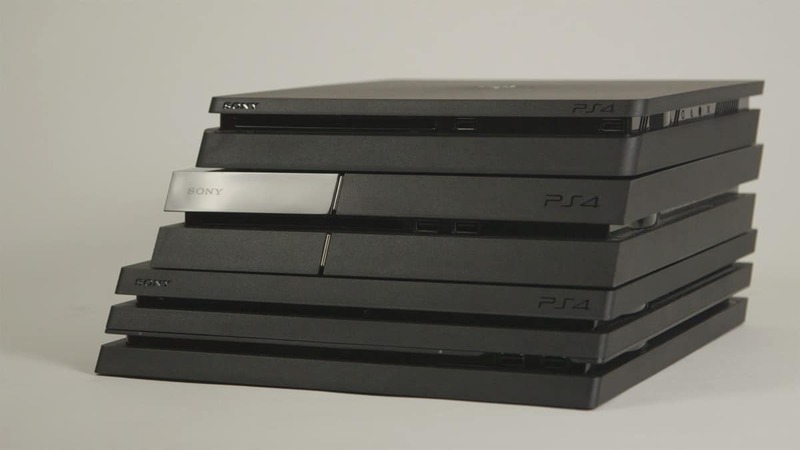 The details about the potential release platforms are also unknown as so far the only PS4 is the confirmed platform for the game’s release. 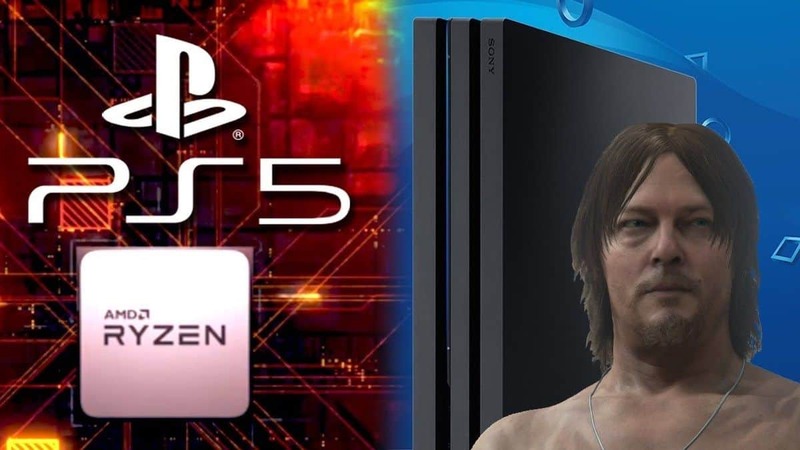 The original title was initially released on the PS4 console but was later released for PC as well so we are hoping for a PC release of the second title as well. We would also like if the game is released across more platforms so that a wider variety of audience can experiment with this amazing franchise. Let us know your thoughts about Nioh 2 in the comments section below. We will continue to add more information about the game as it is released to check back soon for more information about Nioh 2.